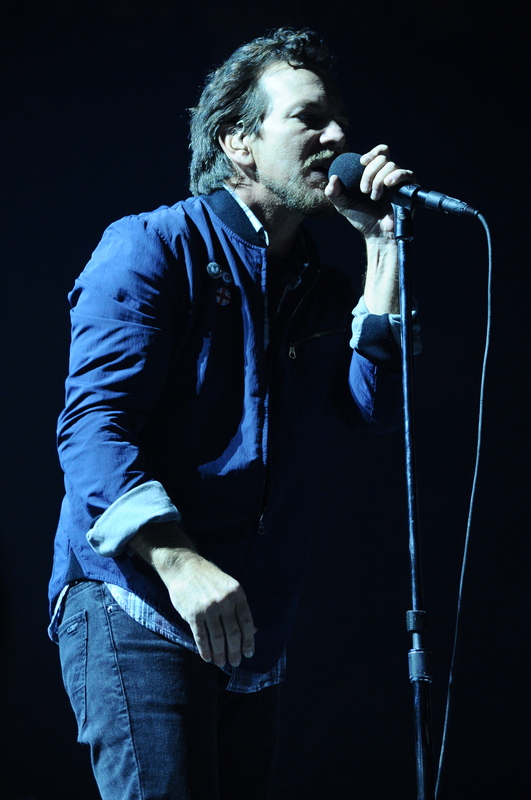 Eddie Vedder and Pearl Jam delighted a sold out crowd at the First Niagara Center Saturday evening. 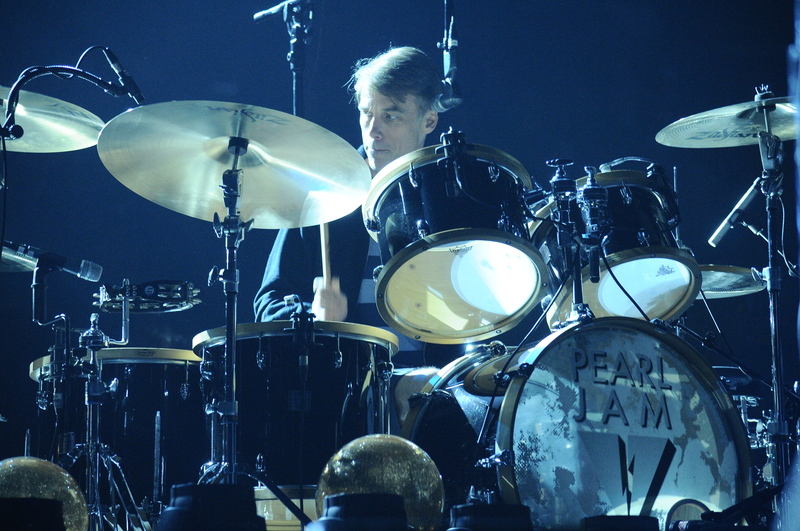 This marked the band’s first show in Buffalo since 2010 and just the second date on the band’s current tour which kicked off the night before in Pittsburgh, PA. Pearl Jam’s new album Lightning Bolt hits the shelves on Tuesday (Oct. 15) and has already garnered some rave reviews. 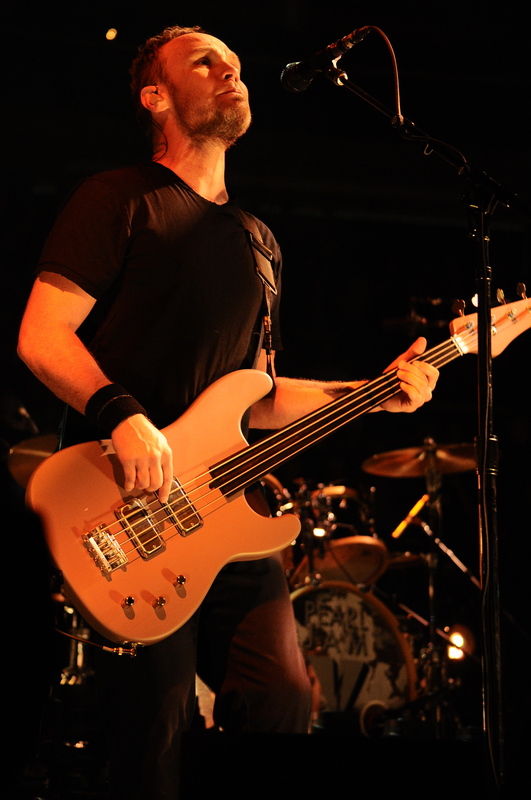 Vedder decided to change thing’s up from the original set list as he stated “we’re gonna be here for a while we should pace ourselves” as he strummed into fan favorite “Immortality.” With any Pearl Jam show you never know what song will come next. The band never plays the same set twice which in turn always leaves disputes with fans as to which set list is better when trying to compare shows. Having seen Pearl Jam live a few times I can honestly say I could not recall a more livelier performance of “Even Flow,” a song the band has played live in concert more than any other in their catalog. The vivid imagery of the boisterous crowd singing along with fists pumping throughout the arena floor is one I’ll remember for a long time. No wonder the fans have such a love affair with this band if they can make a fresh performance out of a song they have performed almost a thousand times. 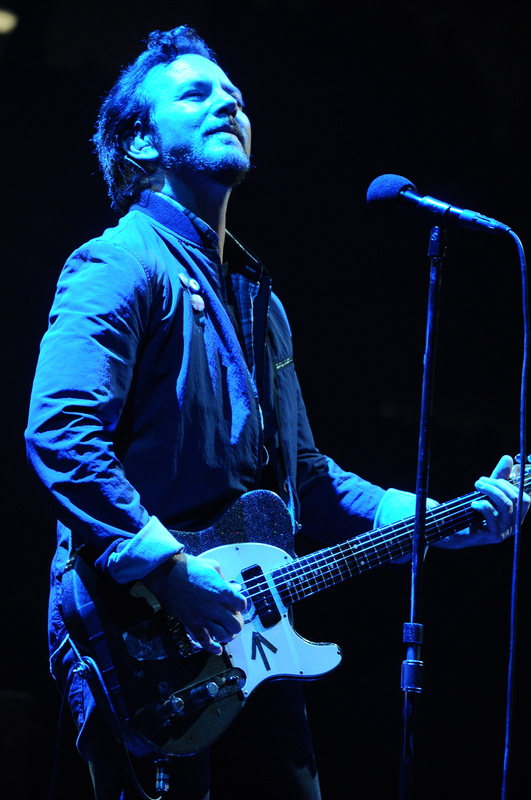 Pearl Jam have now played Buffalo four times with each show standing out in its own way. The marathon show in 2003 will be extremely hard to top in this reviewers opinion. 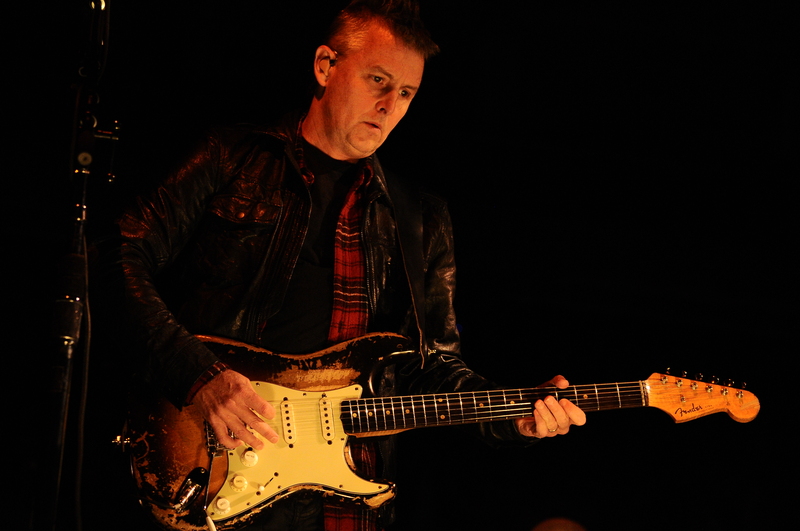 There is no direct competitor for Pearl Jam as they are a unique band in every aspect. 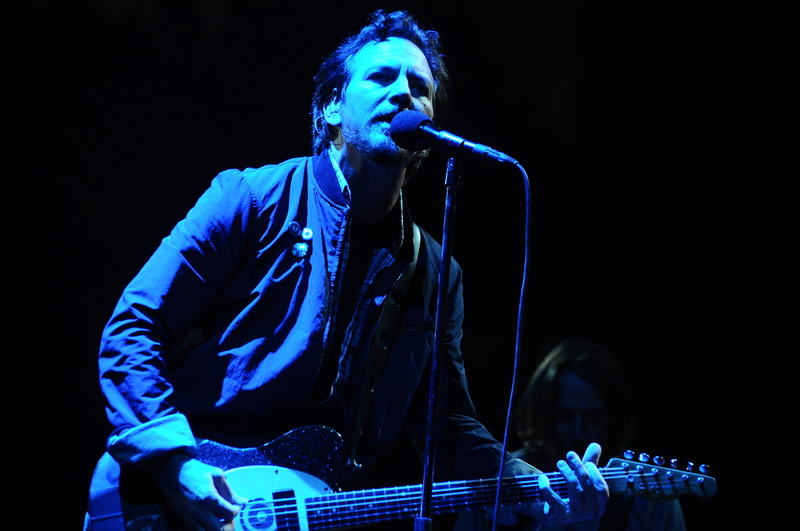 Judging by the reaction from the crowd at each Buffalo show there is a connection which Vedder noted at one point how every time they play here it has always been very memorable. 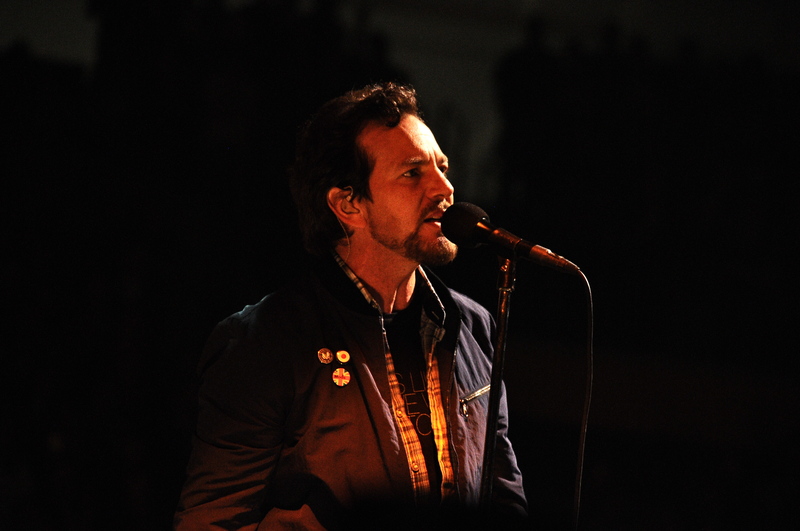 Mr. Vedder please don’t hesitate to come back to Buffalo sooner rather than later, three years is way too long a time.